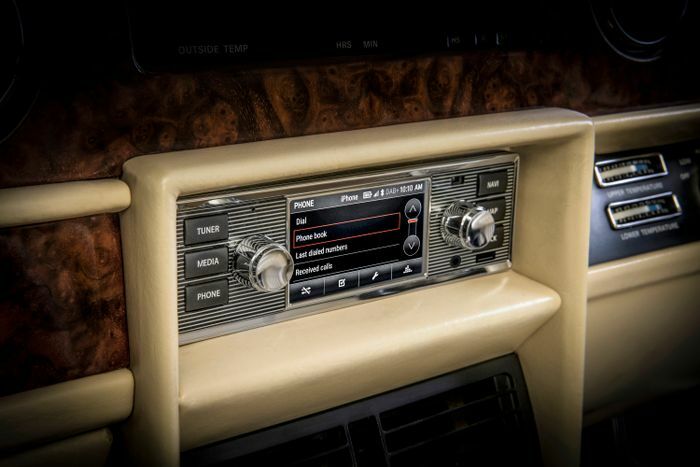 It’s a problem anyone with an older car wanting an upgrade in the audio department has experienced: where do you find a modern head-unit that doesn’t look at odds with your retro cabin? Options have been extremely limited up until now, but there’s a new alternative from Jaguar Land Rover. 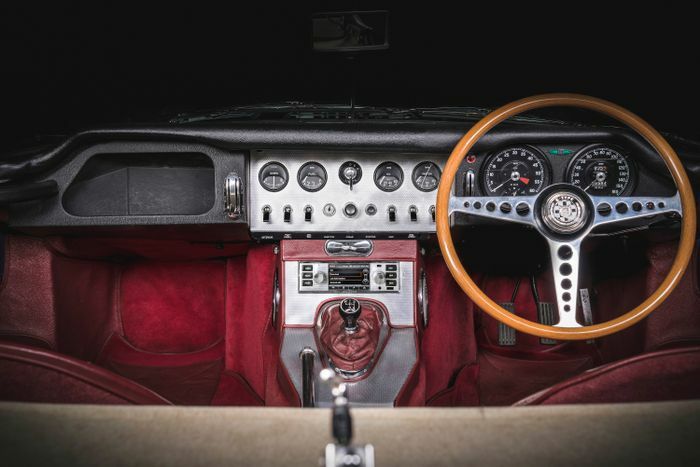 The British firm’s Classic department has launched a range of infotainment systems which on first glance look like they belong in something like an XJS, but on closer inspection are packed full of modern features. Each has a 3.5-inch touchscreen flanked by lovely-looking rotary controllers and simple buttons. It has DAB radio compatibility, a satellite navigation function and Bluetooth, should you fancy streaming your Spotify playlist while swanning around in an E-Type. 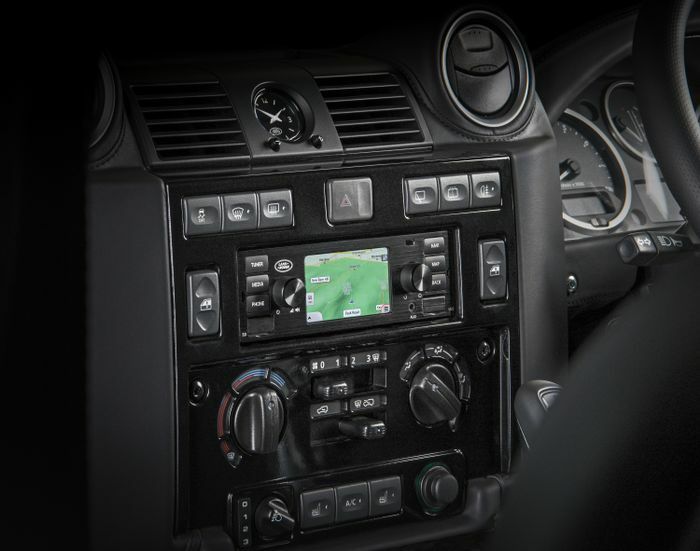 The single DIN-size units are compatible with any car that has a negative earth electrical system. 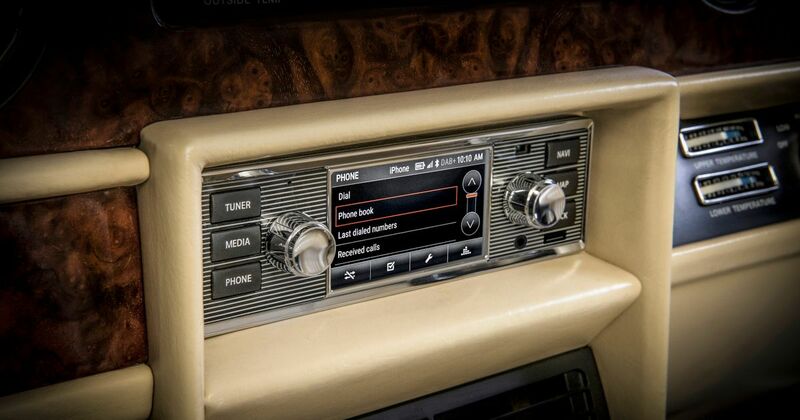 JLR is promising “premium sound quality” from the system’s 4x45-watt output. There are five designs available in total: two Jaguar-branded, two with Land Rover logos, and one unbranded. They’re not what you’d call cheap though, with a starting price of £1200.